When I was 11 I saw one of the coolest movies I'd ever seen. 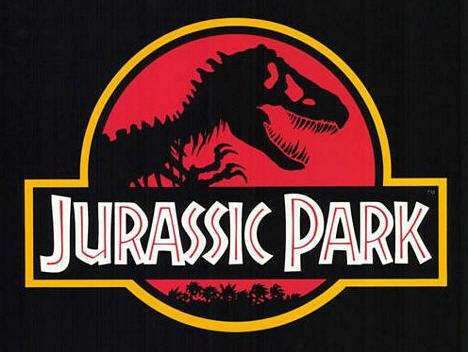 It's name was Jurassic Park, and for me and many other people I know around my age, it was the greatest! I remember going with my sister (9) and a friend of ours (8) who was staying with us for the weekend while her parents were away. My Dad took us and we sat right up the front, not quite the front row, but as close as Dad would let us get. Our friends parent's had said that T could see it with us, but in hindsight, she really shouldn't have come. By the end of the movie she had the popcorn bucket over her head and would only peek out for a second at a time. We stayed up so late that night talking and giggling and laughing, doing anything but mention the movie, and anything to make sure she didn't have nightmares! A and I couldn't wait till she went home the next day so we could talk about how amazing it had been and how cool and life-like the dinosaurs were. I watched it again about 18 months ago, and I must say, it stands the test of time pretty well. I can only imagine how cool the dinosaurs would look if James Cameron remade it in 3D! 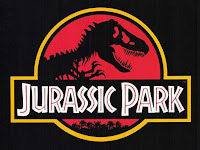 I also read the book by Michael Crichton that the movie is based on recently, and I really enjoyed it. It was like the movie but for adults, and it was definitely better, as always. If you haven't read it you really should. You'd be surprised. I was reading an article on the National Geographic website the other night about a baby Woolly Mammoth they perfectly preserved, and how it will lead to lots of great research and findings. Which then led me on to an article about recreating Woolly Mammoths and it got me thinking. If they could bring back any extinct animal, which one would you want them to bring back? I'm not really sure what I would choose, a DoDo Bird would be pretty cool to see in real life. And a Woolly Mammoth would also be cool. The Tasmanian Tiger would be pretty good too. I suppose if they could bring back dinosaurs then I would love it if they bought back the Stegosaurus. That was always my favourite dinosaur. What about you, what would you choose? 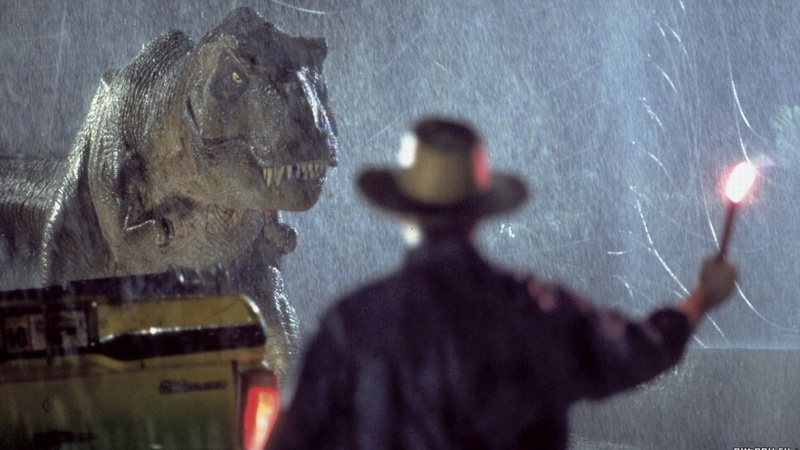 I loved the Jurassic Park movies! Cameron would have ruined it. @Mia - Yes, I agree, he probably would have. But his 3D tech would look pretty cool on dinosaurs. @Amy - I was so awestruck by them as a kid. Best movie I saw for years!